Hello. I found a great blanket for your child. It’s a free pattern. See how to create it. It is a blanket with beautiful colors. A real rainbow. The blanket is made of soft materials. You can make it in any color. Has a very effective shape. It is original and tasteful. In this article, you’ll find a tutorial. I recommend. 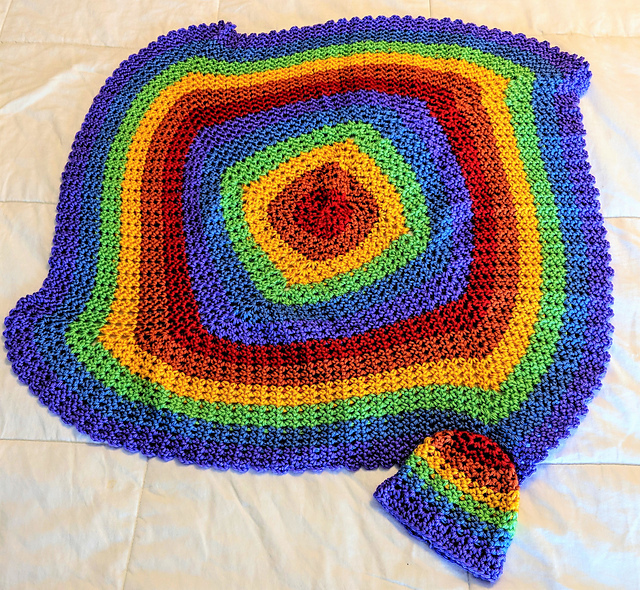 Funky Rainbow Baby Blanket Free Crochet Pattern is here.